Getting PayPal in Pakistan has been on the agenda of the current government since day one. But after a long drought of any news regarding the subject, many thought that the government was blocking PayPal’s entry. 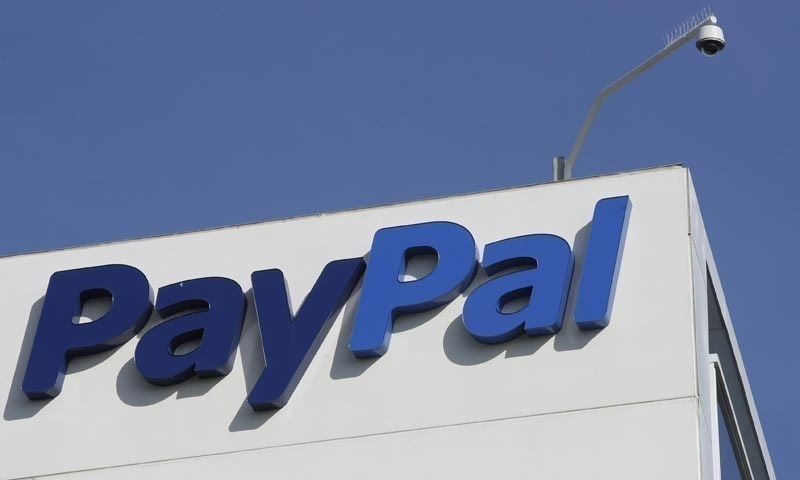 While addressing the ceremony at Chamber of Commerce, the finance minister, Asad Umar shot down the rumors and revealed that actually, they have been after PayPal for some time now.